At the apex of buffalo hunting (1870-1884,) the Sharps rifle was a favorite among many buffalo hunters, because of its accuracy at long range. 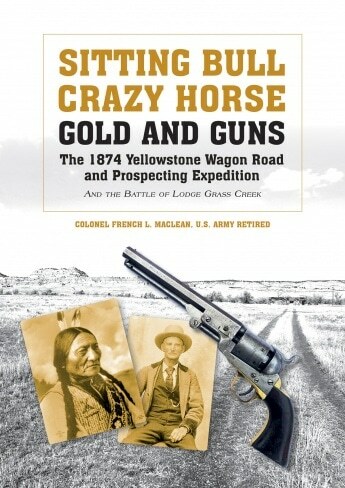 Other rifles were available, such as the Ballard, the Springfield 1873 and the Remington Rolling Block, but the vast majority of frontiersmen who needed a large caliber rifle opted for the Sharps. The company itself – the Sharps Rifle Manufacturing Company of Hartford, Connecticut – called the rifle, “Old Reliable.” Buffalo hunters called it, “poison slinger.” Historians have come to call it, “The gun that shaped American destiny.” The original Sharps Model 1874 was actually introduced in 1871, but the model number was changed in 1874, when new owners purchased the company. Reorganized as the Sharps Rifle Company, the business moved to Bridgeport, Connecticut in 1876. The change may have been intended to show prospective purchasers of Sharps rifles that the company had something new to offer. What set the Sharps apart from other large-caliber rifles was the ammunition for which it was chambered. The Sharps action was inherently strong and could withstand chamber pressures that would seriously damage other rifles. One of the largest of these was the .50-170-700. The most widely-used caliber for the buffalo hunters probably was the .50-90, basically a lengthened .50-70. Another extremely popular cartridge was the .44-90, in essence a necked down .50-90 firing a 520 grain bullet. Some hunters believed that with properly adjusted telescopic sights they could hit anything they aimed at up to 1,000 yards. At these ranges, some experts believed the .45-125-550 was the ideal load. 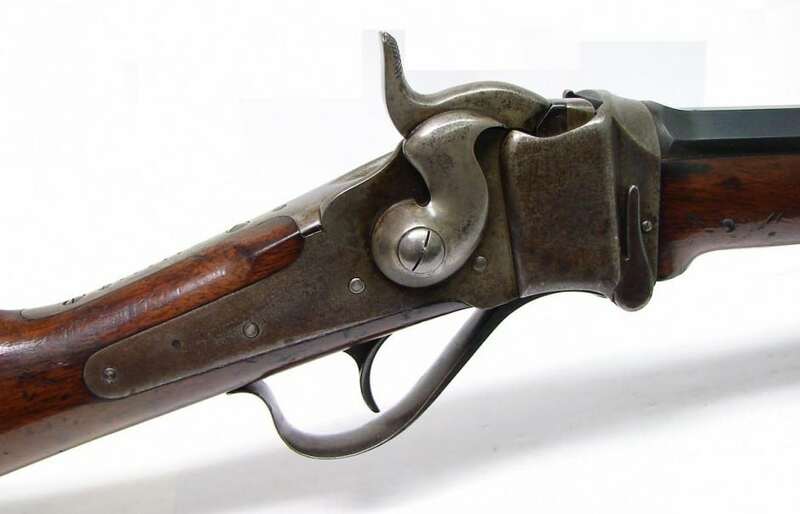 As most plains buffalo hunters reloaded their ammunition with varying amounts of black powder to save money, cartridges like the .50-90 were not always referred to as such. For this reason, Sharps (and ammunition-makers) referred to the standard cartridges by caliber and case length with most Sharps rifles marked as such. The .50-90, for example, was designated .50-2½. Many cartridges for Sharps rifles were bottlenecked; ones which were not included the .45-70, the .50-70 and the .50-90. Before the expedition, Sharps Model 1874 rifles were chambered for the following cartridges and thus it would have been possible for these caliber Sharps to have been present: the .40-90 Bottleneck (2 5/8”) using 265 to 370 grain bullets, .the 44-77 Bottleneck (2 1/4”) with 380 or 405 grain bullets, the .44-90 Sharps Bottleneck (2 5/8”) with 450 or 500 grain bullets, the .50-70 Government (1 3/4”) with 425 to 500 grain bullets and .50-90 Sharps (2 1/2”) firing 425 or 473 grain bullets. Many .50-70 Government cartridges were found by Don Weibert during his lengthy research on the positions along the expedition’s route. However, this does not mean the other caliber Sharps Model 1874s were not there, as almost all buffalo hunters reloaded their ammunition and would have saved all their expended cartridges.